i am Nil, i am professional Back link and link building off page seo Expert. so i can provide you the best quality social submission or post to your website/blog. i have a lot experience working on social media marketing. 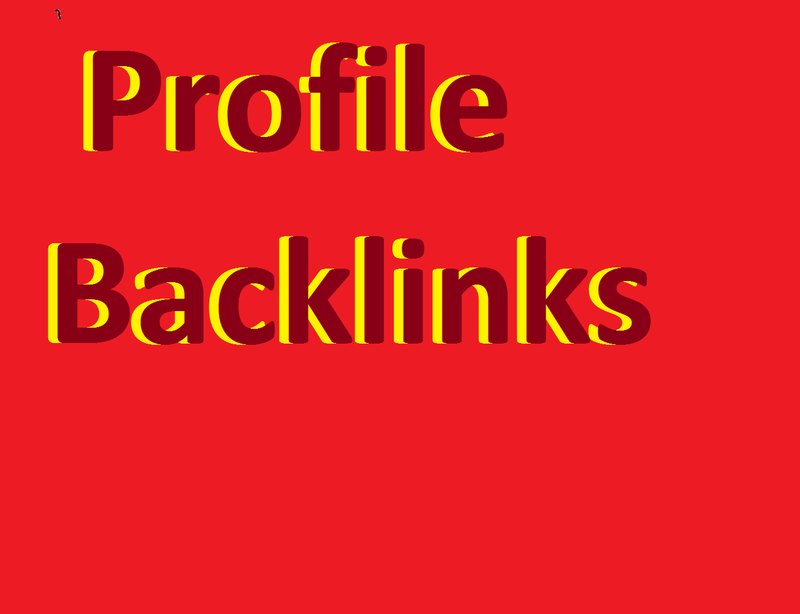 i will submit 30 High Quality and 15 Edu Back links. most popular site i am able to submit your site. but if you're unsure then make sure to ask me. *** helps to increase your website ranking. *** help to increase your website visibility. *** helps to increase your product sell. There will be a mix of do / no follow, anchored and brand links, which is the most SEO Friendly technique. 100% Manual task. Let me know if you have any questions!